Important scenes involving Chay and Ramya Krishna will be canned by the makers and these are said to be the highlights of the film. Akkineni Naga Chaitanya is currently wrapping up the shooting of Savyasachi which is being directed by Chandoo Mondeti. Chay will begin shooting for Sailaja Reddy Alludu which will be directed by Maruthi. 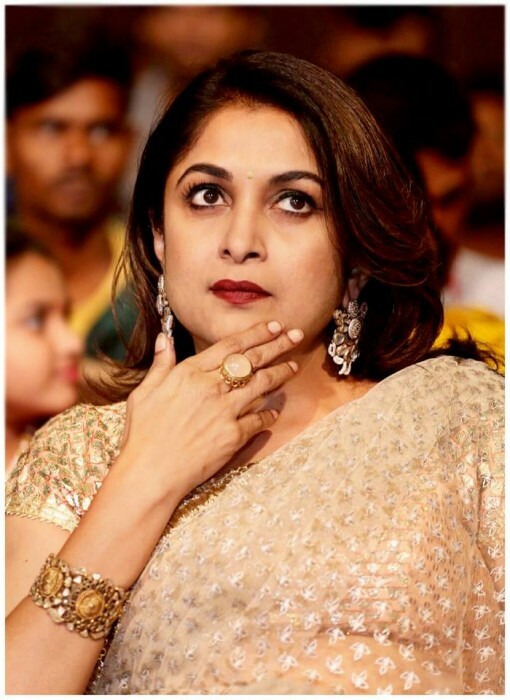 According to latest reports, the film will have Ramya Krishna playing the titular role of Sailaja Reddy and Naga Chaitanya would be seen playing her son-in-law. Emerging reports reveal that the shooting will begin from May 18th, 2018 and both Naga Chaitanya and Ramya Krishna will be part of this schedule. Important scenes involving Chay and Ramya Krishna will be canned by the makers and these are said to be the highlights of the film. Sailaja Reddy Alludu will also star Anu Emmanuel as the leading lady and will be her first film alongside Naga Chaitanya. The film was officially launched few months ago but the film did not have a title at that point in time. “Akkineni heroes are known for romantic films. And my film with Chaitanya will be a full on love story. contrary to what has been written, it won’t deal with any post-marriage tussles of a couple. I have done horrors and my next film won’t have a hero who suffers from any disorder,” the director told a leading tabloid. The film will be produced by Sitara Entertainment. Chay was last seen in Yuddham Sharanam which could not impress the audience and tanked at the box office. With two interesting films under his belt, Naga Chaitanya will look to make it big with them and be back in the hit race. Naga Chaitanya recently made a cameo in Mahanati and was seen portraying the role of his grandfather Akkineni Nageswar Rao in the film. Chay was highly appreciated by audiences and critics for his portrayal even thought it was a very brief time in the film.